Harper is supposed to be the lookout for her brother. 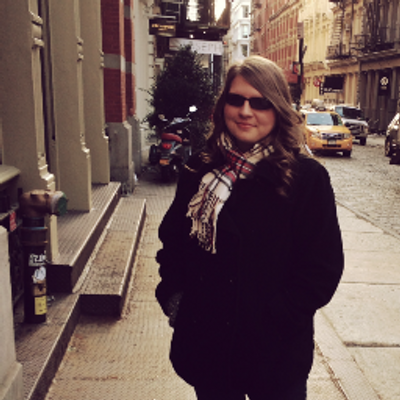 When she witnesses an almost-kidnapping, she cannot just stand there and watch it happen. When Grey, a Royal Guard, drags Harper to His Highness’ feet, there seems to be something different about this girl. Rhen needs to break the curse—which is harder than it looks—to free his kingdom, his guard, and himself. In this magical retelling of Beauty and the Beast, Brigid Kemmerer captures the hearts of readers. It took me mere pages to know that I was going to love this book. The writing is what truly gripped me from the start. Kemmerer reimagines a contemporary Beauty and the Beast like you've never seen it before. Despite its modernity, the whimsy of the fairytale is still strong. I was hesitant at first because of the length, totaling around almost 500 pages. However, every single page sweeps you away into this gorgeous tale. The pacing is so fast, and if it wasn’t for my need to sleep, I would’ve finished the book in one sitting. Kemmerer builds an enchanting story that grips you in at every scene. Harper was born with cerebral palsy. I’m not very knowledgeable in the disorder but I’m glad Kemmerer includes a brief Author’s Note for those who wish to seek out more information. Harper’s courage to fight was extremely relatable. As much as we only glimpse into her life, it’s filled with memories that create such a detailed character. Sure, I would have enjoyed some flashbacks of her life before meeting Rhen, instead of a description of a short memory or even photos on a cellphone. However, I expect that her development—and, hopefully, her back story will continue to grow in the sequel. In all Beauty and the Beast retellings, you can’t very well retell the story without the beast and A Curse So Dark and Lonely is no exception. However, Kemmerer takes the notion of the beast and turns it upside down. Rhen is free to be his human self in the lovely days of summer but when the season changes, so does the man. The beast is revealed and seemingly has very little human tendencies. It truly is a new way to see the tale. Rhen is broody, mysterious, and strives to be better. He plays the perfect Beast in the retelling. Something I adored about this retelling is that the stakes are much higher. Rhen has been trying to break the curse for years and the enchantress decides that this will be the last season he gets the chance to. There may not have been rose petals falling in the West Wing but readers can feel Rhen’s desperation and hope to be free. The story is told in two perspectives: Rhen's and Harper's. Both voices were entirely different. Since they both came from very different backgrounds and time periods, their voices reflect their experiences. Harper is brave, cautious and a bit rough around the edges. Rhen is stately, shameful and almost exhausted. Side note: I've been seeing a lot of reviews compare this to Sarah J. Maas' A Court of Thorns and Roses. Even before reading, it was giving me major ACOTAR vibes especially with the cover. With both being Beauty and the Beast retellings, the comparison is rather inevitable. However, they are extremely different. 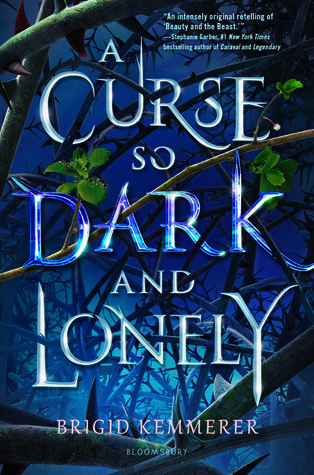 First off, A Curse So Dark and Lonely has zero faeries. And whereas Maas' version of Beauty and the Beast follows a little more closely to the classic by Gabrielle-Suzanne Bardot de Villeneuve; the version in A Curse So Dark and Lonely has many elements from Disney's version. Also, ACOTAR is meant for an older audience with its sexual content. This book is meant for the YA audience, and has no graphic sexual content whatsoever. The two characters share some kisses but do not go beyond that. 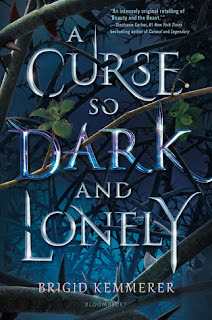 A Curse So Dark and Lonely is, in fact, book one to a new series. And if the first book is any indicator, this series is one to watch out for. I'm already counting down the days for the sequel to release. Kemmerer ties up a lot of loose ends, especially within the Beauty and the Beast story arc. Based on the reveal at the end, the sequel is sure to go deeper into the world Kemmerer has created. And the ending does leave some major questions unanswered. This book made quick work of putting me in a book hangover that—it’s been days—I’m still not over. 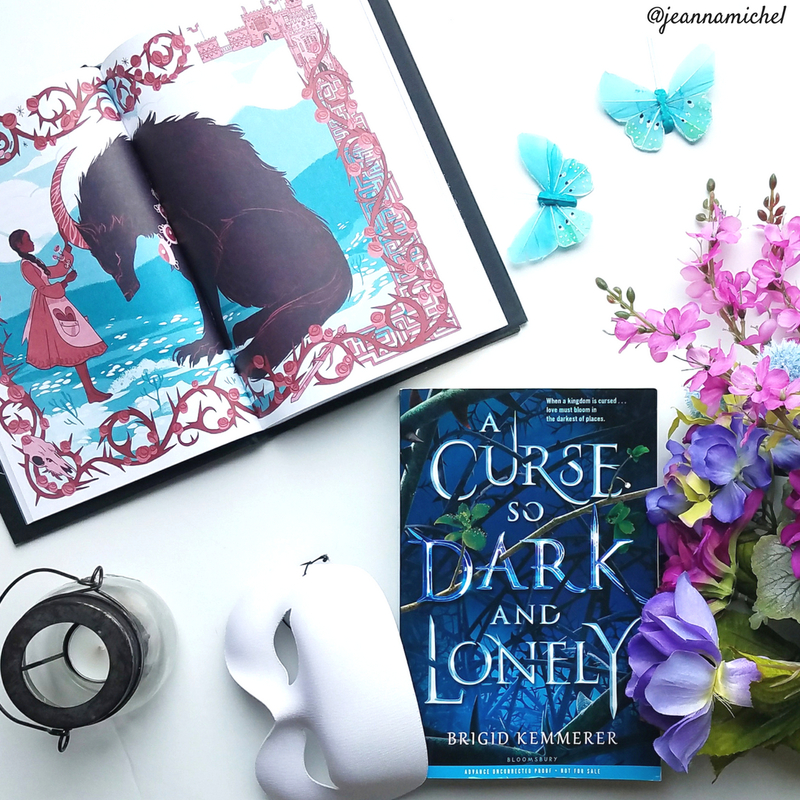 A Curse So Dark and Lonely by Brigid Kemmerer is a magnificent retelling of the Beauty and the Beast with its superb writing, fast pace and its relatable characters. This is a fantastic start to a new series.